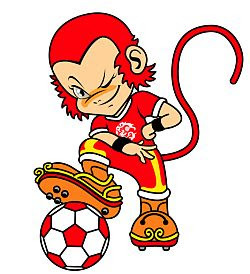 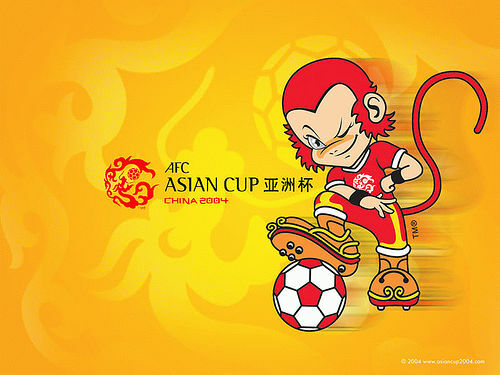 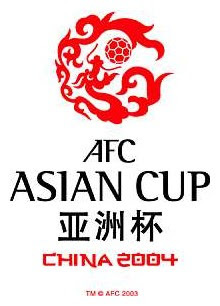 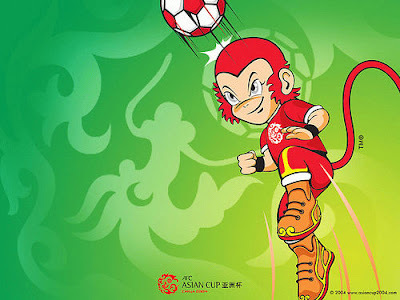 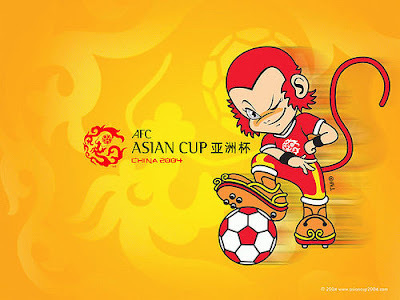 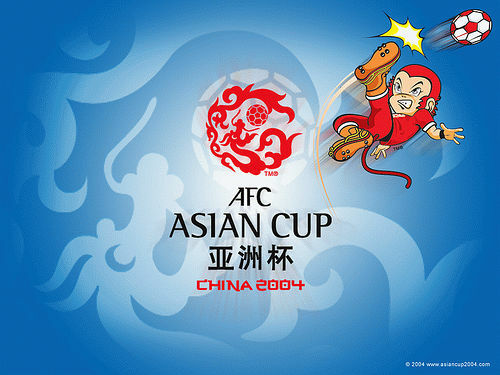 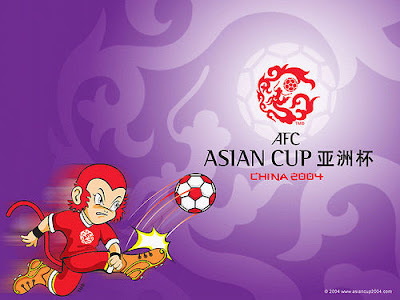 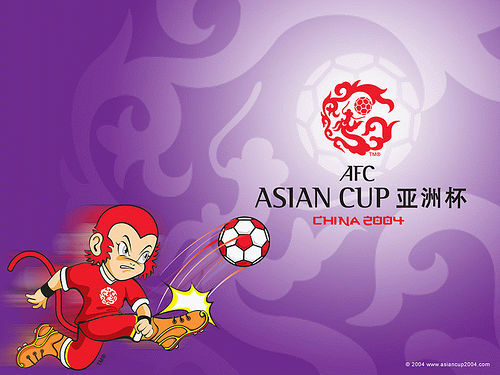 The 2004 AFC Asian Cup football competition is the 13th staging of AFC Asian Cup. It was held from July 17 to August 7, 2004 in China. The defending champions Japan defeated China in the final in Beijing. 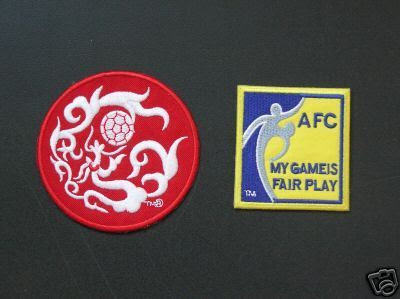 [Coin] เหรียญที่ระลึกเนื่องในโอกาสพระราชพิธีมหามงคลเฉลิมพระชนมพรรษา 7 รอบ 5 ธันวาคม 2554 | Commemorative Coin on the Occasion of HM the King 84th Birthday Ann.